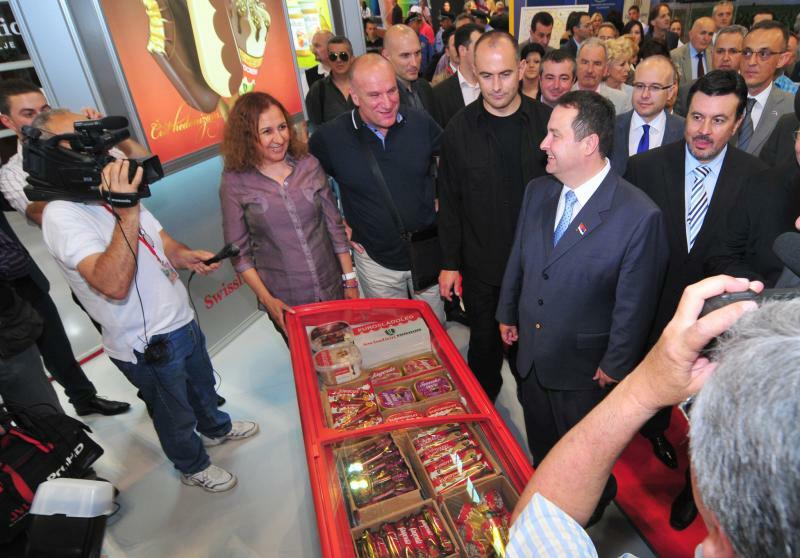 The Agricultural Fair has become one of the most important economic and business events not only in Novi Sad and our country, but also in this part of Europe, which is justified by the thousands of exhibitors and business ventures launched at the Fair every year. 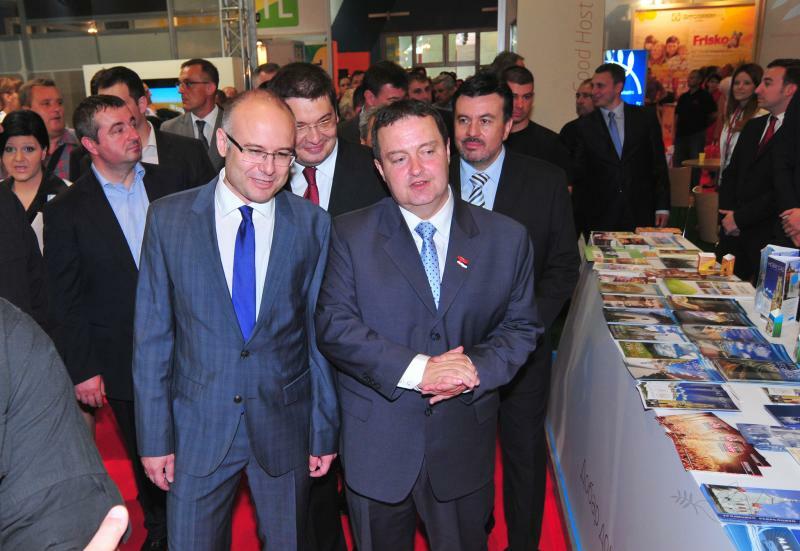 Agriculture is the main economic branch in Vojvodina, hence the Fair holds a special place in the map of events. 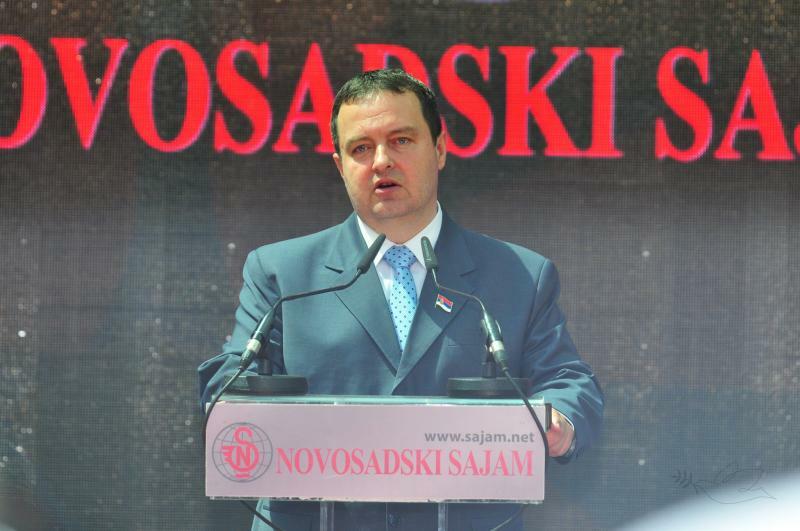 The City of Novi Sad is proud to welcome people from all over the world this year as well. Besides national, the Fair will host exhibitors from over 50 countries, which makes the Agricultural Fair the opportunity to establish contacts and cooperation with business partners, thus accelerating the development of the city itself. 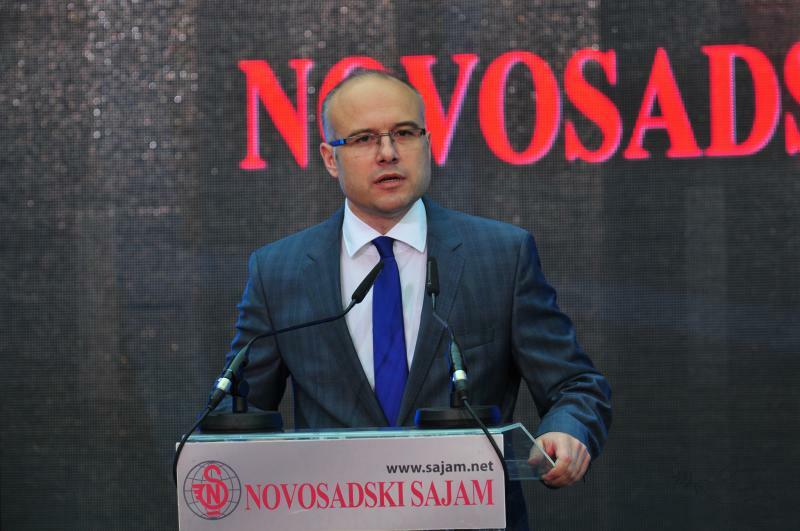 We will strive to present Novi Sad as a real business environment worth the investment and to show that we are ready to respond to all the challenges. In the times of financial crisis, it is important to continue to invest in agriculture and attract foreign investors, and this event is the perfect place for that. I am especially pleased that Croatia is the partner of the 80th Agricultural Fair and I am certain that this kind of cooperation will result in mutual benefit, to our common satisfaction. I wish all the participants successful work and all the guest a pleasant stay in Novi Sad.